Fantastic opportunity to lease an established restaurant in the centre of Castletown. goodwill with a fixed rent for 3 years subject to a lease term of 5 years or longer. 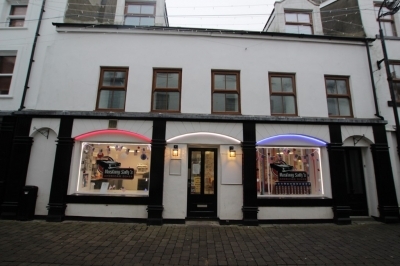 Opportunity to lease an established restaurant in the centre of Castletown. The property comprises of a fully fitted commercial kitchen, dining area, wash up area WC's. 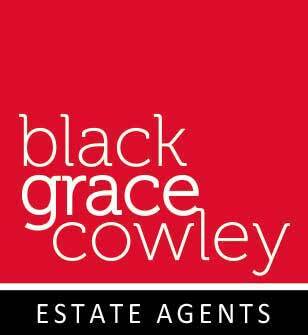 Rent: £15.00 per sq ft excl.